It’s finally October, so obviously you’re thinking about upcoming works in translation and what to get me for my birthday (wait, it’s also Halloween and pumpkin spice latte season??). Anyway, here’s some eye-catching fiction and poetry from Curaçao, Italy, Moravia, and Indonesia for you to check out. BTW, Home is currently sitting on top of my TBR pile, patiently waiting while I read Toni Sala’s intriguing novel The Boys (Two Lines Press). Looking forward to it! Caribbean mysticism meets Latin American magical realism meets Dutch colonial Calvinism?? SIGN ME UP. In this highly acclaimed work by Dutch-Caribbean author Tip Marugg, one man spends the night thinking over his past in Curaçao and Venezuela before his planned morning suicide (makes me think of The Floating Opera). Colonialism, sexual awakening, and illness plague his memories, and promise us a captivating read. While Pasolini is mostly known outside of Italy for his films (The Decameron, Arabian Nights), he was also a poet, playwright, journalist, novelist, and visual artist. 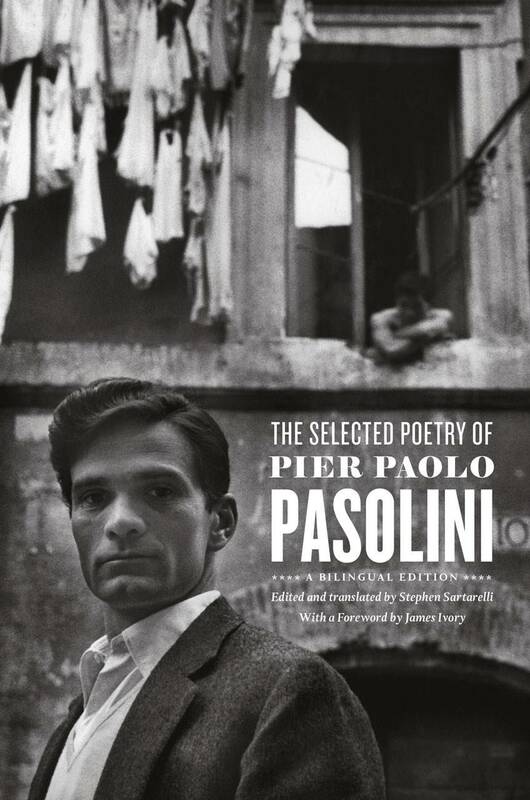 Sartarelli here brings us a comprehensive selection of Pasolini’s poetry from across the decades to give us a sense of its wide-ranging themes and forms: love lyrics, political and religious sequences, and much more. This edition also includes original drawings by the writer. 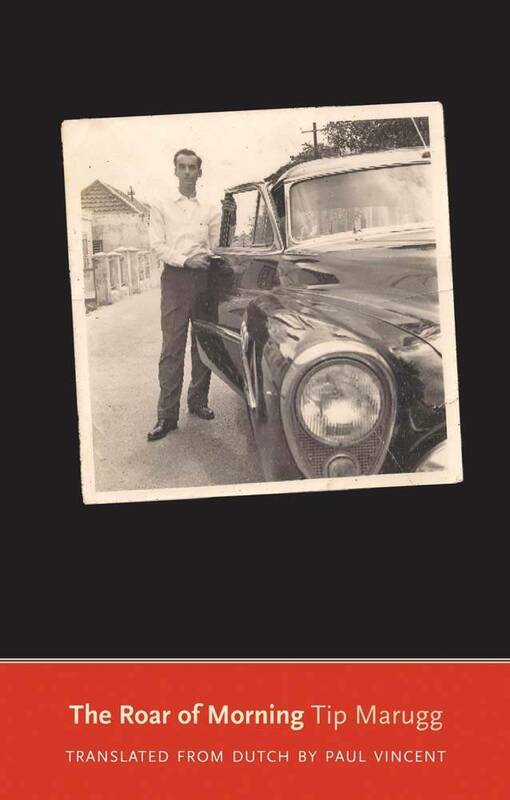 From the author who brought you I Served the King of England and Too Loud a Solitude comes a collection of stories about Prague under Communism. 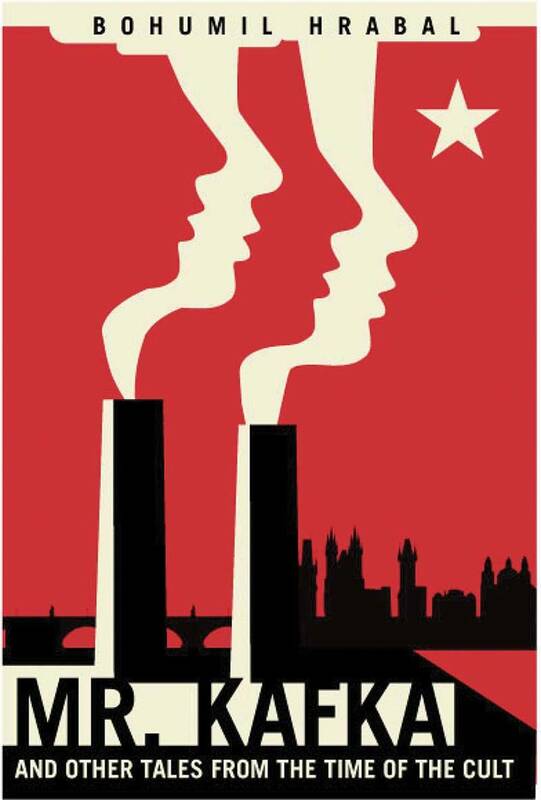 In English for the first time since they were written in the 1950s, the stories in Mr. Kafka: And Other Tales from the Time of the Cult capture the “eerie beautiful nightmare” of a city burdened by the terror of Stalinism and social upheaval. 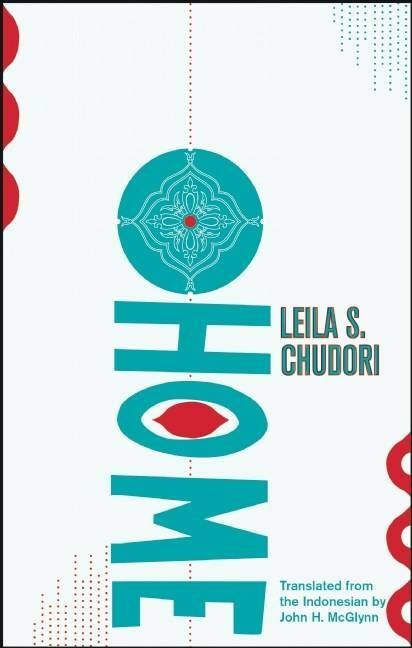 Prize-winning Home is the debut work of author and journalist Leila Chudori. In this sweeping story of Indonesia’s bloody 20th-century history, she explores the roles of political repression and exile in the lives of families and communities during Suharto’s reign. What Literary Mystery Would You Like to See Solved?